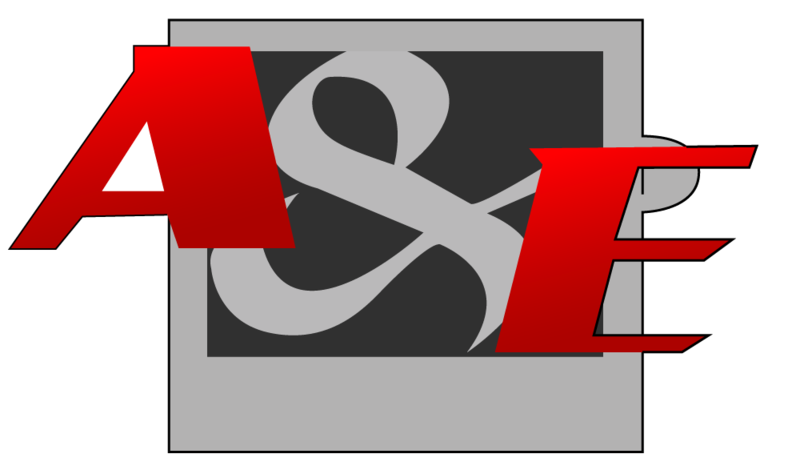 Since 1962, A & E Auto Upholstery has remained a family owned business and created some of the most unique and awe inspiring designs for cars, boats, motorcycles, and more. We offer custom designs for everything including car seats, cycle seats, residential awnings, carpeting, headliners, door panels, vinyl tops, and much more. We can cater to what you desire, choose any color or material. With our experienced staff and cutting edge designs you are guaranteed to be satisfied with your car's custom interior. We can bring your vehicle to life and make it one of a kind. Our professional service and quality workmanship is unparalleled. Contact us today or stop by and get a first-hand look at what A & E Auto Upholstery has in store for you. A & E Auto Upholstery was started in 1962 by Lou Hayes and his son, Donald Hayes. In 1972, following ten years of successful projects, they purchased property and built their current shop. In the early years, A & E Auto Upholstery serviced nearly all the dealers in the Melbourne area. As time went on the growth continued. In 2000, Donnie Hayes, the son of Donald Hayes came on board to learn the trade and brought new ideas to the changing times ensuring the legacy continues.